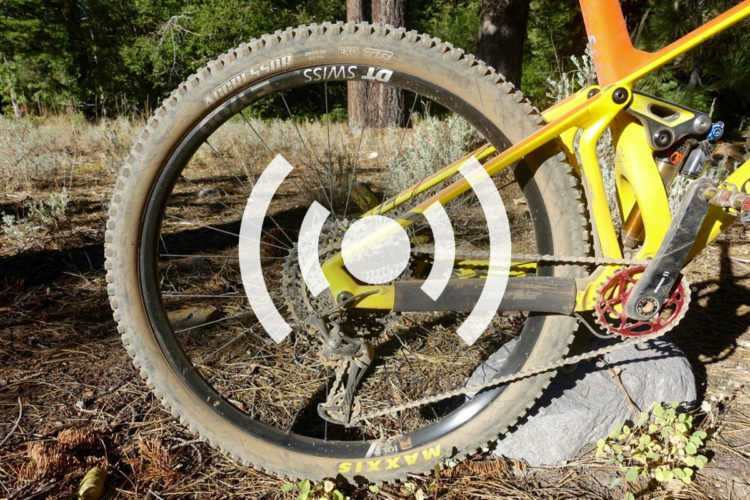 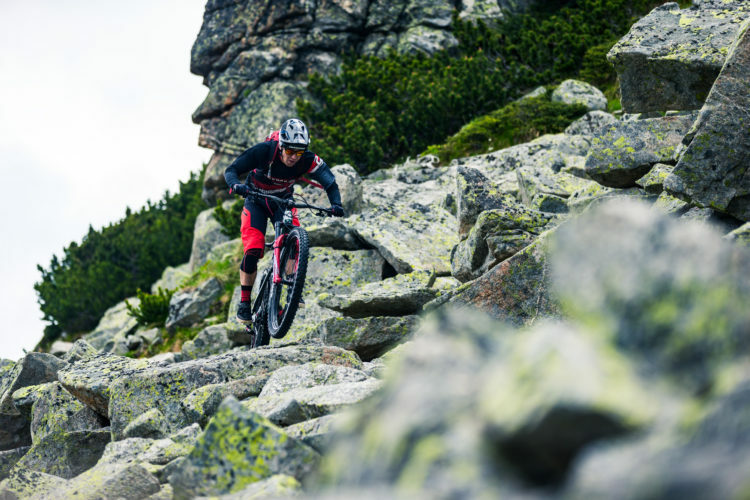 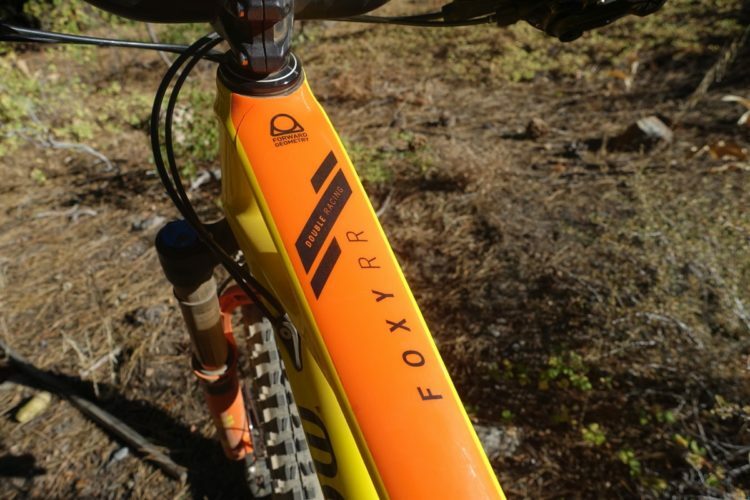 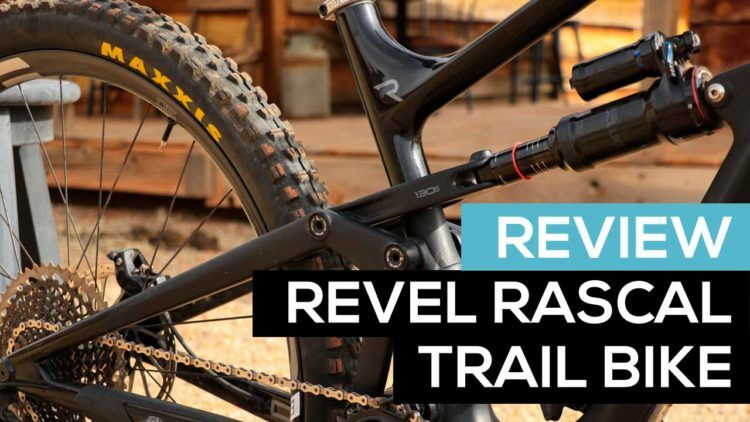 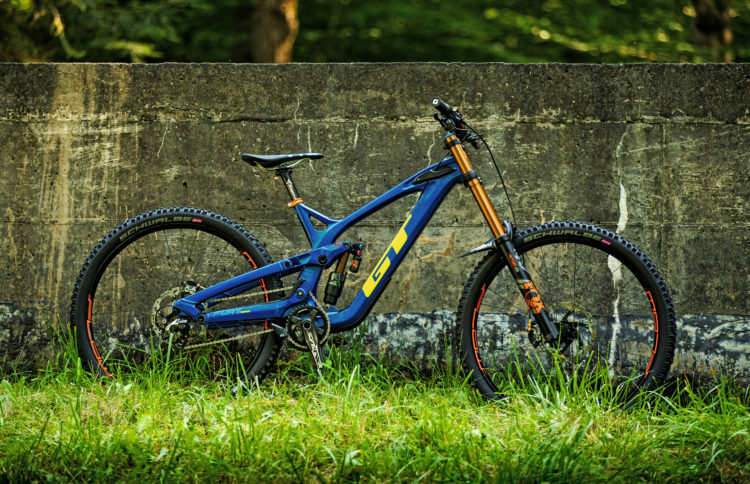 We talk about some of the latest mountain bikes to go 29er, and speculate on what's to come. 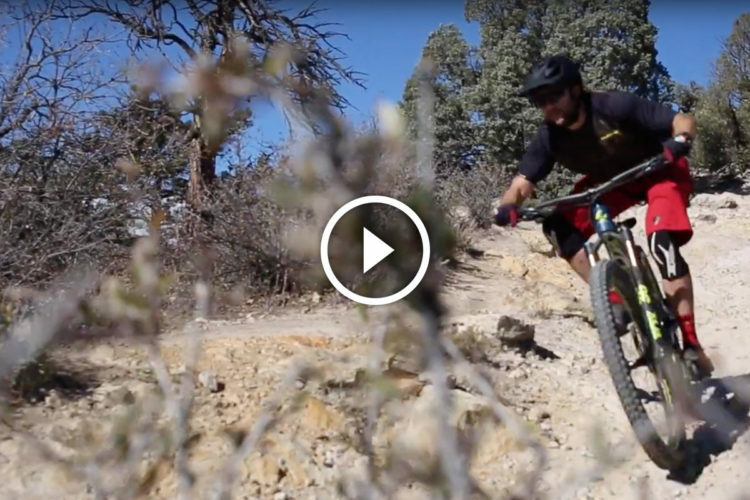 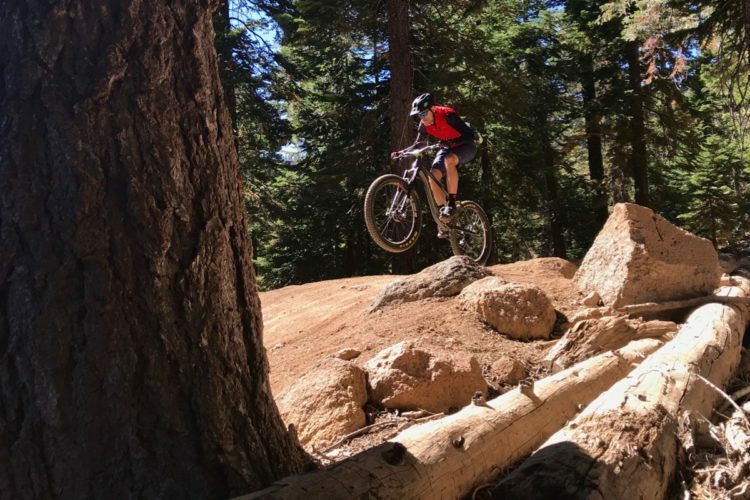 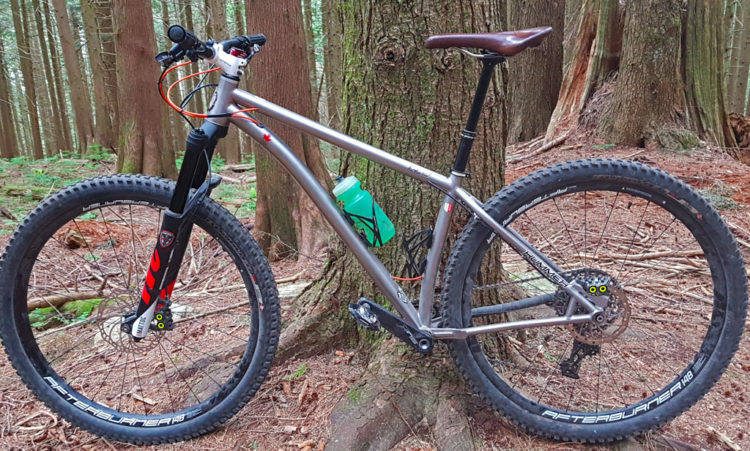 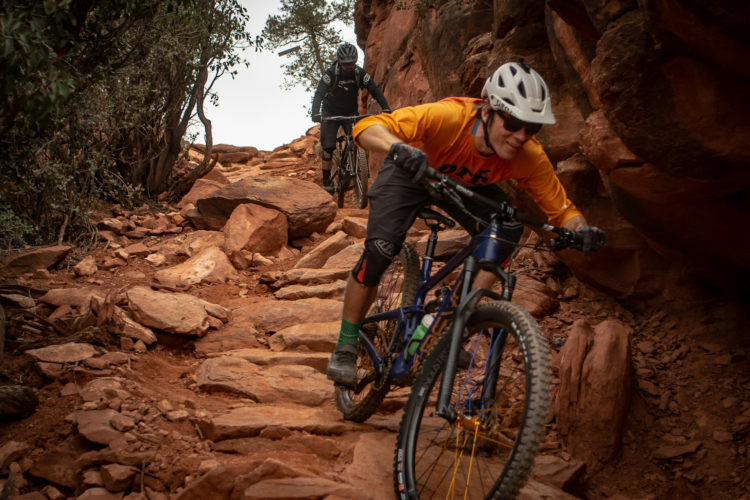 We got out for a quick ride on the Jamis Portal 29er trail bike. 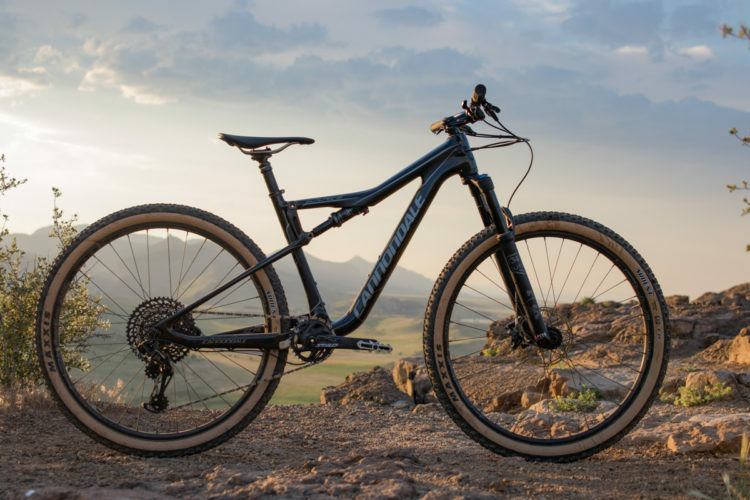 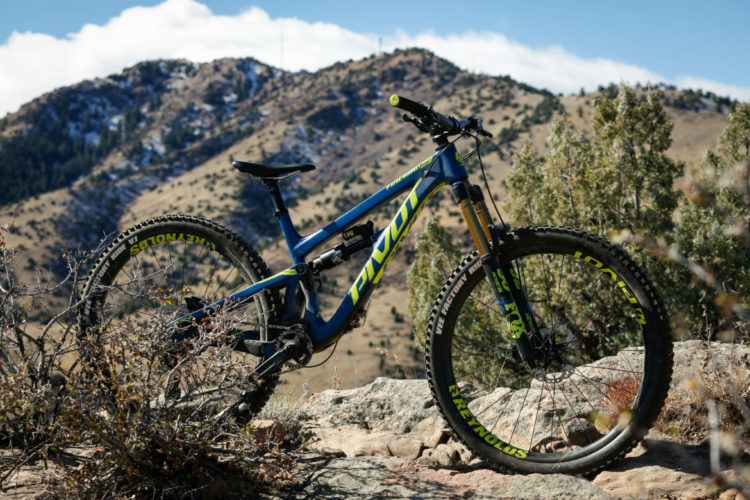 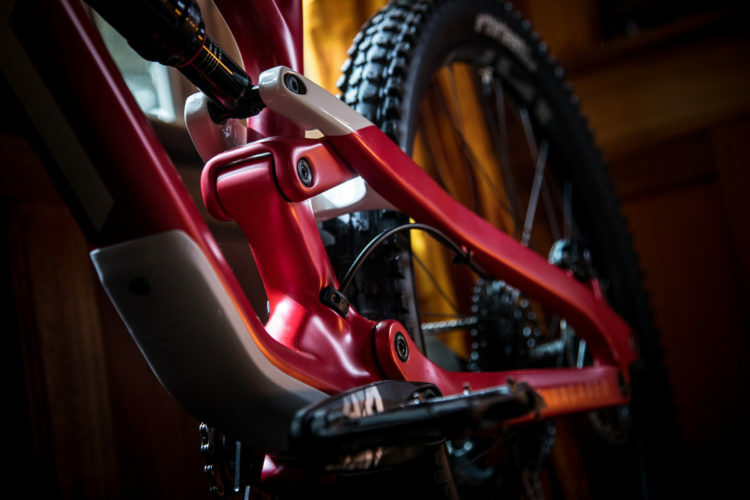 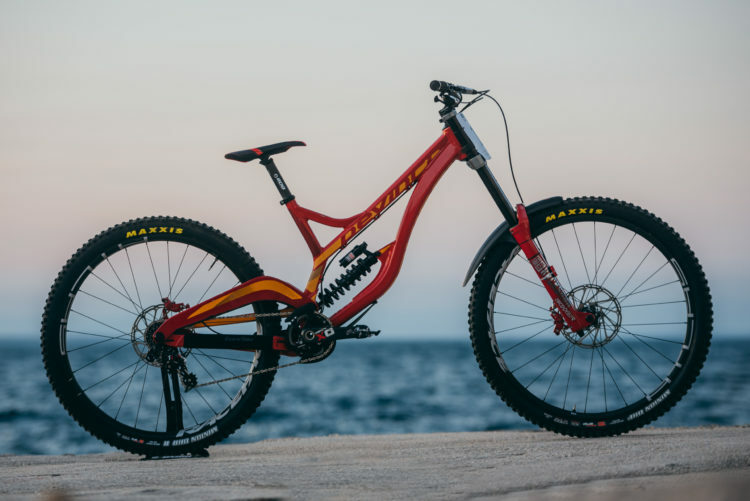 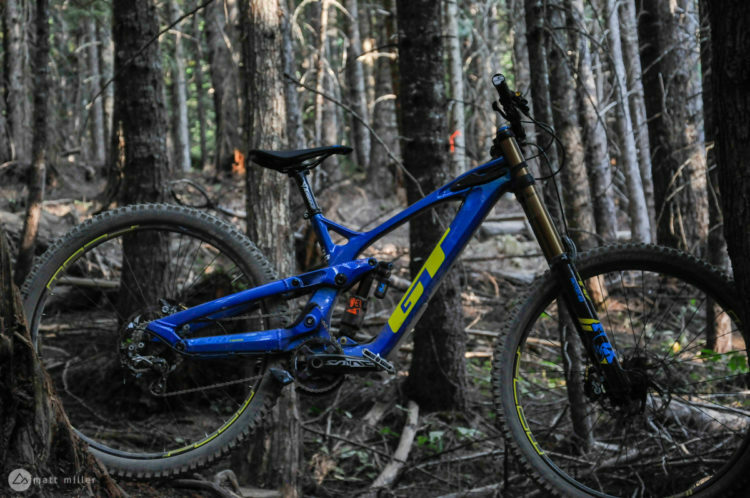 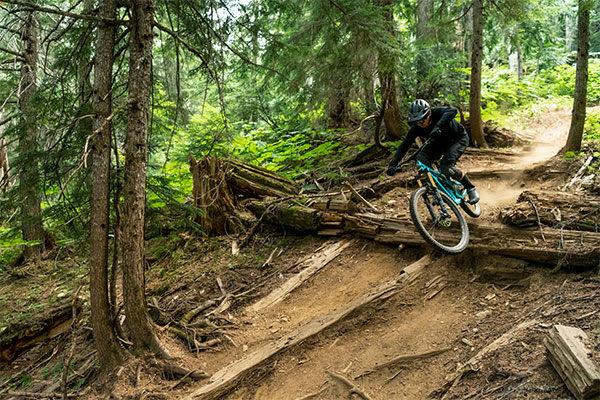 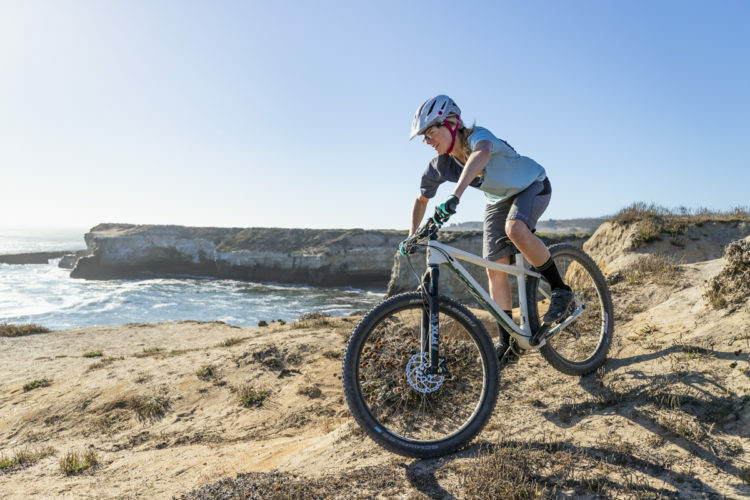 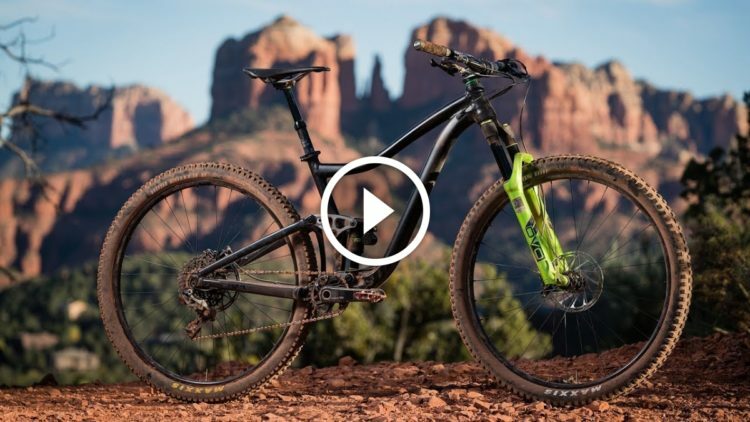 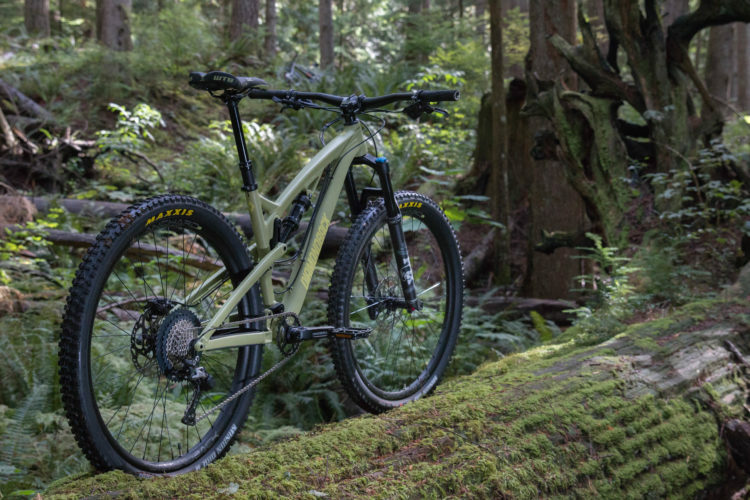 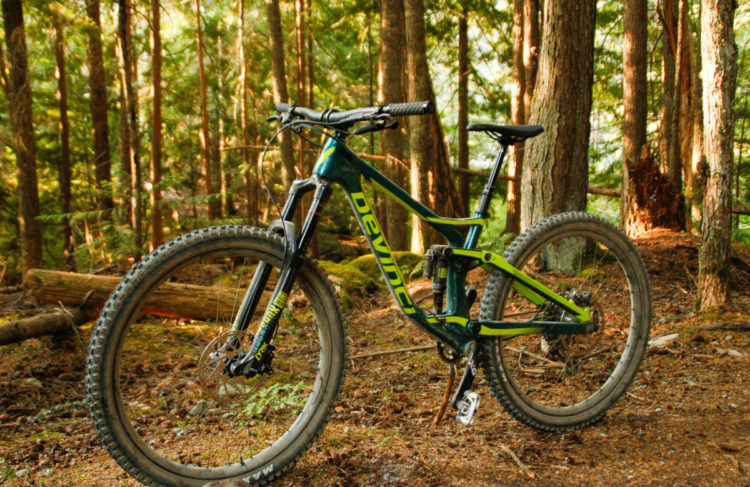 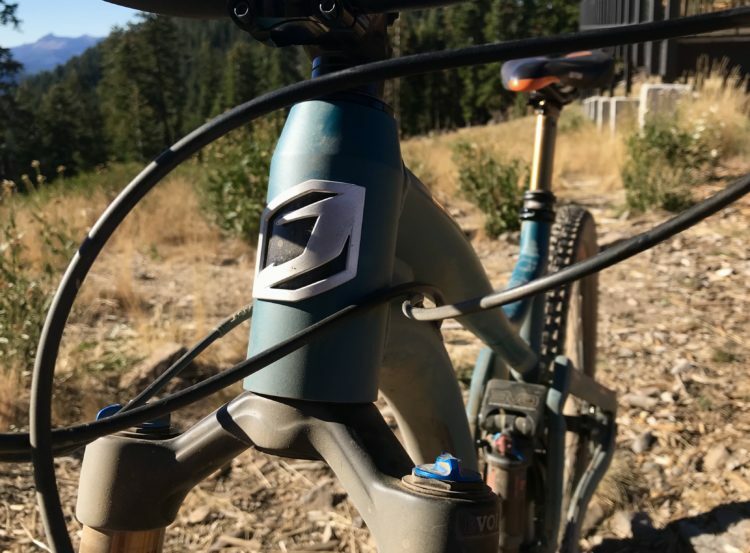 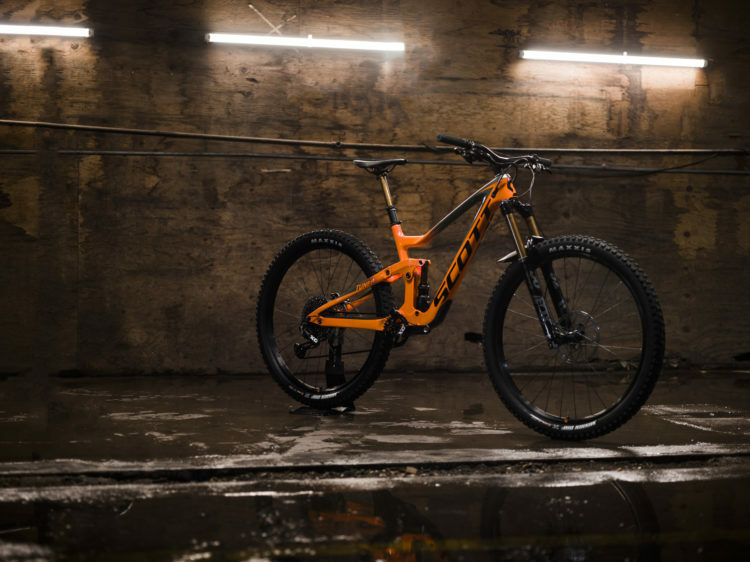 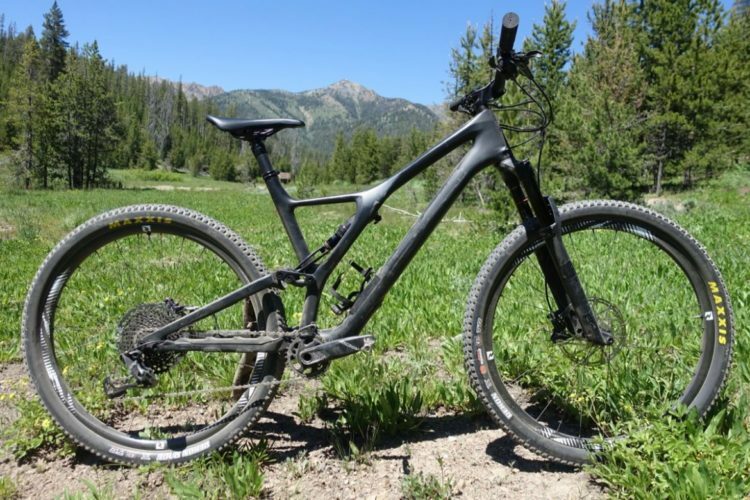 The Devinci Wilson is the latest downhill bike to get a 29er option. 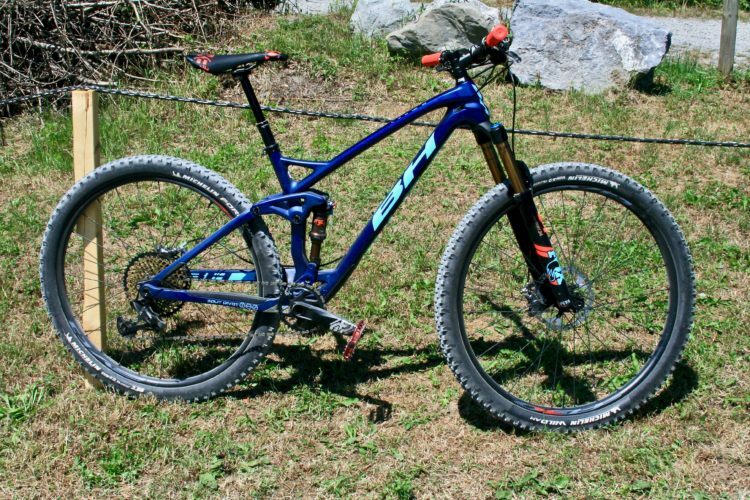 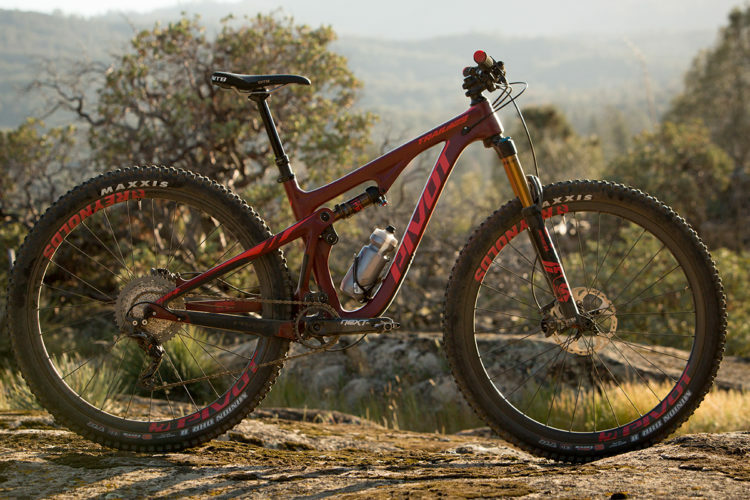 The new GT Fury accepts both 29er and 27.5 wheel sizes, goes up to 200mm of travel.